"It's about the music, it's not about me." John Luther Adams is our gentle wood thrush in this conversation. He’s bracing us with the mystery that humbled him on first hearing the ecstatic songster (Thoreau’s “Shakespeare among birds”) in Georgia, once upon a time. Where in heaven or on earth does this music come from? 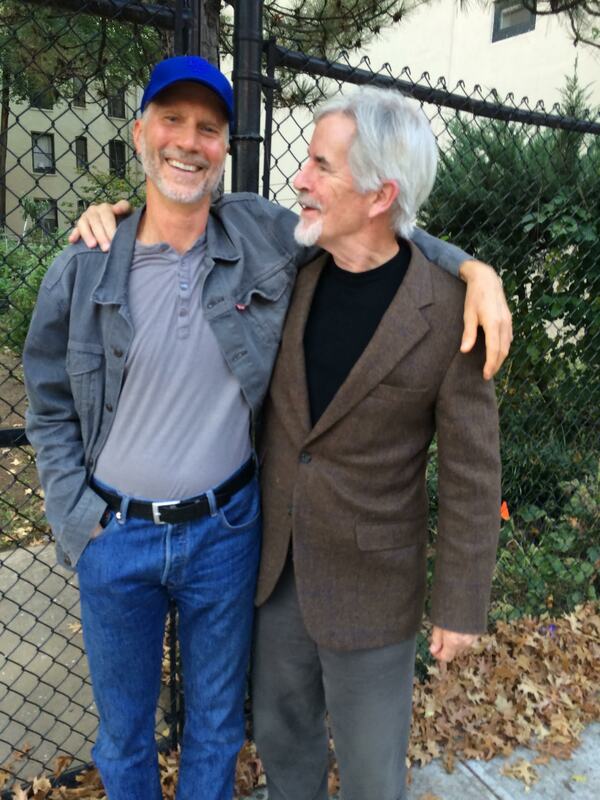 John Luther Adams gave us a long gabby afternoon last winter in his tidy, stripped-down condo apartment in South Harlem. I hadn’t expected to see the stacked pages of an autobiography-in-progress on his desk – a small surprise from someone whose vast musical structures seem to encompass everything but the self-expressive ego (“It’s about the music, it’s not about me,” he insists). Second inevitable twist: that the man who tunes his music to birdsong and the wind got his start in performance as a rock drummer. Third little reversal: that Adams, who found his voice as a composer in the Alaskan wilderness, feels so at home in the city, amid the howling sirens at street level and the subway screech below. Like John Cage, one his great experimental influences and models, John Luther Adams is devoted about equally to silence and ambient sound. Strong in his own words, Adams pictures his music moving across the room like the changes of natural light. The music doesn’t go anywhere in conventional terms of linear development. But what I hope is that the experience of listening to those moments—those long suspended moments in my music—is like sitting in a place and feeling the weather change, feeling the air change, watching the light change. And I think the longer we stay in one place, the more we notice change, and the more we notice change, the more we understand where we are and what it means to be there, how we fit in, and ultimately who we are. We’re getting a broad course in listening here, a sense of how a minimalist composer maxes out on sound, and how we, too, might make the most of the age of the earbud.